When I encountered the idea of PC gaming coming to a gaming handheld, I thought about all of the possible problems that could come up. Hardware issues would be one and software and memory space could be another. PC games are known to pack more than a punch when it comes to power hardware requirements that affect even power management. How can a handheld possibly deliver exceptional graphical textures and control all of its features in the palm of my hand? Furthermore, not just any PC game – MY PC games – without being just another PlayStation or Nintendo based handheld. 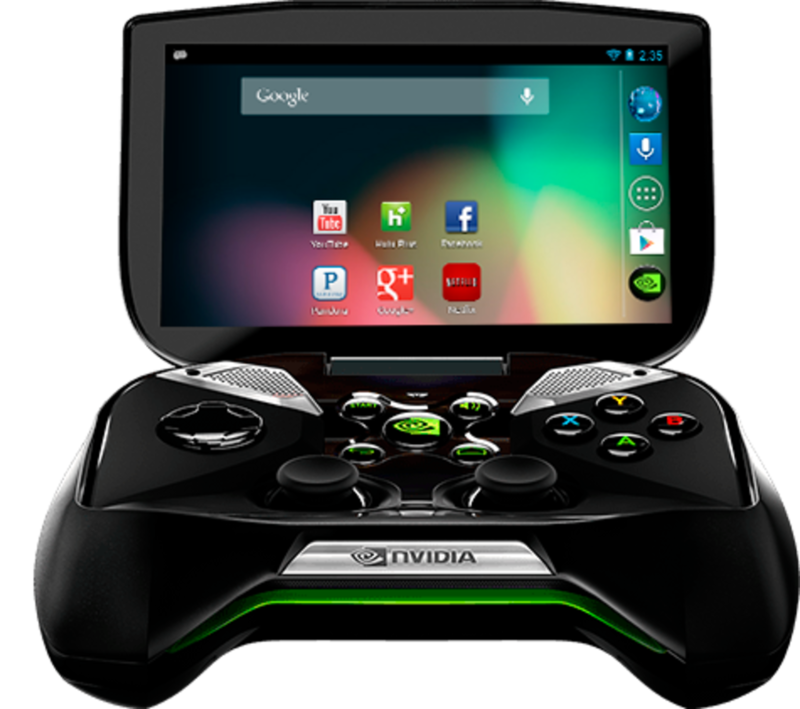 At The CES 2013, Visual computing technology giants Nvidia sought to answer that question with their PC dedicated handheld system called Nvidia Shield which, according to reports, would be available in The United States and Canada by the end of July this year after it was slated for earlier. But is it something indeed to look forward to ? 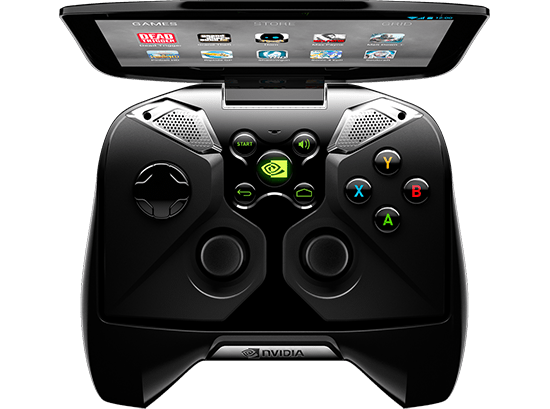 The Nvidia Shield will house a 5 inch, 720p (1280X720 @ 294ppi) multi-touch, retinal display touchscreen attached to a game controller. Honestly, it feels so much like an Xbox 360 controller (just bulkier) with an Nvidia home button and a few other design differences. The screen actually looks good till you place it side by side with a full 1080p screen though. So it should make you wonder why you would want this somewhere around your PC screen which could deliver much crispier images. Then again, having a wireless handheld that runs your PC games could prove convenient on specific occasions. It’s got Android too; so you can play tons of available games for Android from Google Play store which seems cool with the touchscreen and controller. It will run the Android 4.2.1 Jelly Bean mobile operating system with a custom 72-core Nvidia GeForce GPU, a 1.9GHz quad-core cortex A-15 CPU and 2Gb of RAM. So it’s clear that Nvidia did their best to pack a lot into the hardware. All of these translates to beautiful graphics that should maintain snappy movements and lag-free gameplay for PC favorites such as Borderlands 2, Batman: Arkham City, Resident Evil 6, Metro: Last Light, Dishonored and others. Routers: 802.11a/g router (minimum). 802.11n dual band router (recommended). A list of recommended routers will be provided at launch. Nvidia will use the H.264 encoder built into GeForce GTX 650 or higher GPU along with special streaming software integrated into an upcoming version of GeForce Experience to stream games from the PC to the gaming handheld over the user’s home Wi-Fi network with ultra-low latency. 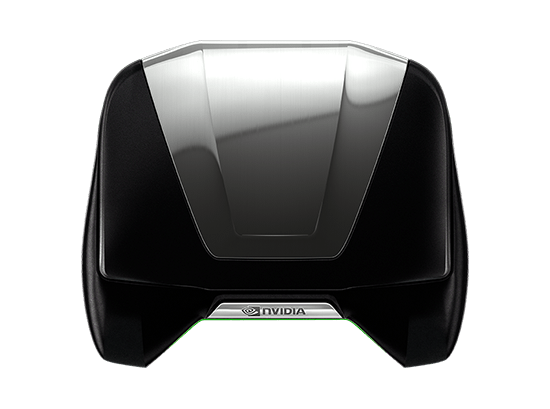 Gamers will now be able to use the Nvidia Shield as the controller and display for their favorite PC games as well as for Steam Big Picture; enabling gamers to get a GeForce GTX PC gaming experience anywhere in their home Wi-Fi network. Besides its wireless abilities, the Nvidia Shield will feature mini-HDMI output port, micro-USB 2.0, a MicroSD storage slot and a 3.5mm stereo headphone jack with microphone support. It will also have 16Gb internal flash memory, a 3-Axis gyroscope and accelerometer. It boasts of a rather good battery life lasting for about 20 hours while streaming. As a gaming handheld with such abilities, do not expect the game to come for cheap (it’s announced to be at $349) so low end PC users who have not yet met (and don’t exactly plan to meet) the PC system requirements would be buying an Android device with an Xbox lookalike controller for quite a lot of money. Surely, mobility does come with a price but playing the games only in one’s house or around it using a wifi connection is not really the idea of mobility to many. The Nvidia Shield is indeed a daring new entry on a new field and we are more than excited to see how this entry influences technology today.